Let Go and Lead was created by Gagen MacDonald, "to bring together a diverse community and share perspectives on what it means to lead in today’s ever changing world—a world where leaders feel less and less in control." While attaining my masters at DePaul, I took a leadership class. My classmate Justin Richardson and I got the honor of interviewing Kim Feil. 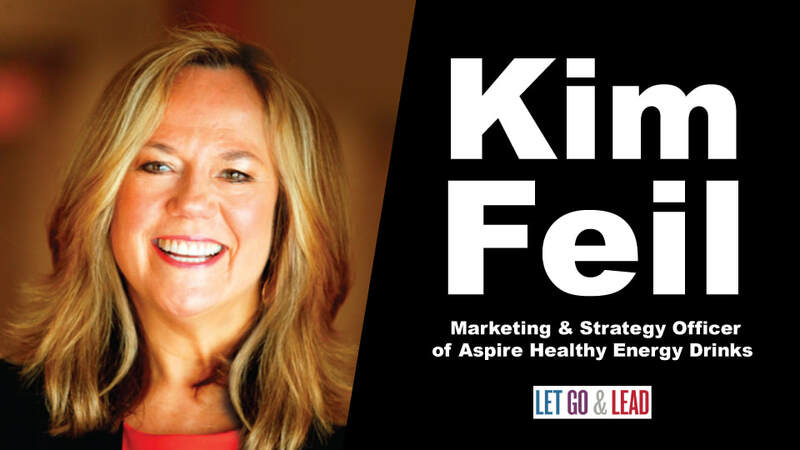 Click here to learn more about what makes Kim a great leader.